Danny Dorling – 丹尼·道灵 » News » Can the UK afford to leave the EU? 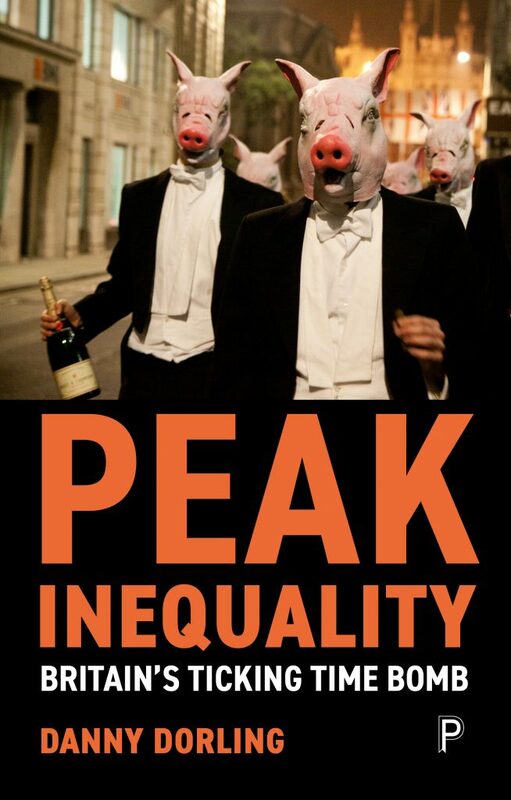 The UK voted to leave at the peak of its economic inequality. In hindsight this appears to have influenced the decision. Many British citizens are likely to be impoverished as a result. Those without citizenship already live in great fear. So, can we actually afford to walk out on this relationship? On Brexit, the UK will almost certainly leave, but mainly in name only, and mainly because its politicians simply can’t afford to do much other than that – its all a bit humiliating. But perhaps we’ll learn a lot about ourselves in the process and grow up a bit as a set of nations? At the very least we will all be learning some basic geography such as that Britain is not a country, and that the Irish border matters – really matters – much more than many in England ever realised it did.